I have a website that you can go to now. There are forums and other stuff for bug reports or if you just want to chat with users about the program. Drop me some suggestions there as well. ALL FURTHER DEVELOPMENT HAS CEASED! I MAY REVIST THIS AND POST A BETTER VERSION LATER. I created a few programs to allow for less redstone to be run through your ICBM base and to allow for automation of underground missile bases. This suite has threu four parts: Control Panel, the door controller that receives the commands, and the launch controller that also receives the commands and the main server, which processes launch commands and acts as a repeater. I still have to add a way to discern the door commands from it... it just ignores open and close door. All the computers dynamically open the modem based on their computer ID. 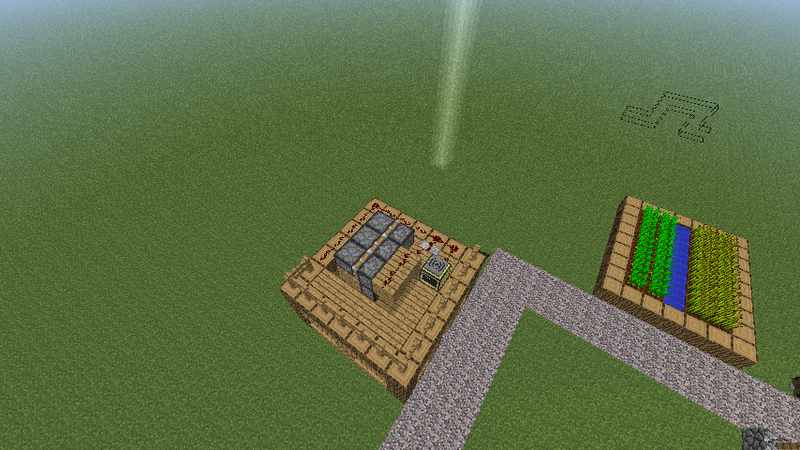 No need for redstone anymore! V. 1.2 removed the need for redstone allowing you to wrap the launcher control panel to the left of the computer. Working on a user and user permissions system. User and user permissions system working! I would love to hear feedback on the program as well as features anyone would like to see. 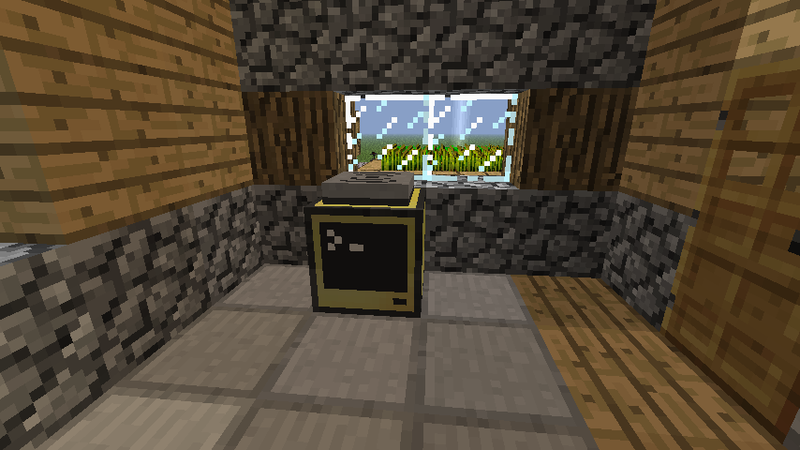 Door controller: This one only sets a true or false redstone signal, meaning that the doors have to be sticky pistons. The redstone only emits from the back unless edited. The actual computer you send commands from. Utilizing the radar station to automatically alert when missiles approach and potentially fire back automatically. Adding user account and an account for managing permissions -- This is going to take a relatively long time. GravityScore for his awesome LuaIDE! SurferPup and ComeWolf: They helped me to understand tables and how to use a for loop to check them. BombBloke: Helped me get the user permissions system working. Edited by LuaCrawler, 23 April 2014 - 05:01 PM. Added version of control panel for standard computers. I'm sorry everyone, but i'm going to have to delay my work on this because of school and other coding obligations elsewhere. If anyone would like to see more work done on this let me know, but right now there doesn't seem to be much interest so I must put this aside. Edited by LuaCrawler, 13 February 2014 - 08:13 AM. This is really cool. I can now blow up my friends with ease! That was exactly what i was aiming for. I'm working on an installer... but i've been having trouble with the code.. if you can help let me know and i'll put the code up for you to look at somewhere. Instead of making an installer, you could use My package manager -- the docs explain how to make your own repository -- all you need is somewhere to put files up on! Thank you for suggesting that... I'm currently working on using your wonderful ac-get program. now to work on the features.. I have to setup a database server essentially so that i can keep track of channel/label combinations for easier launch of missiles. Edited by LuaCrawler, 05 March 2014 - 09:48 PM. also after all my coding im kinda lazy to keep fixing the setup, most of the time cause if it fails to work i have to redo the code for all the silos which takes time. Added support for multiple missile launchers!